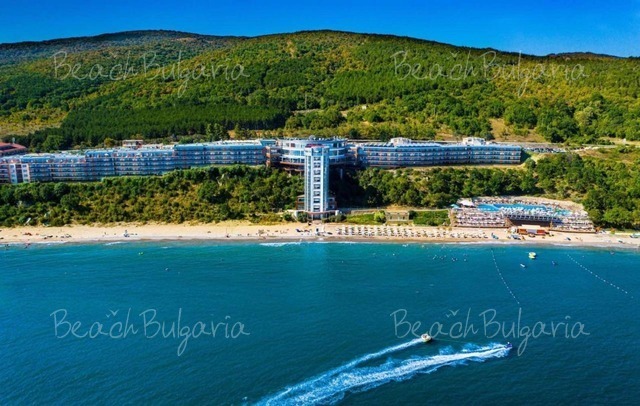 Fishing and Fish trips in Sunny Beach resort on the black sea in Bulgaria. 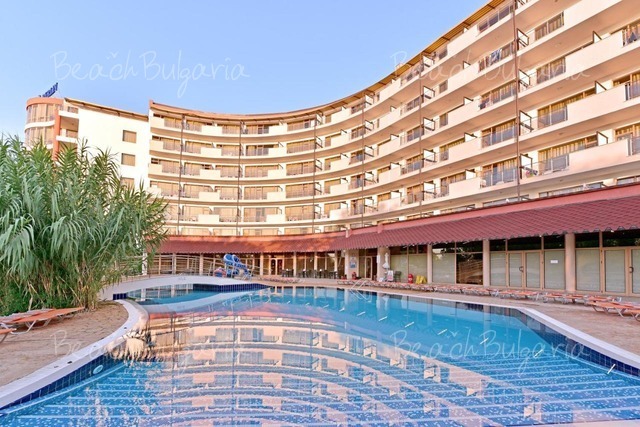 Information for fishing and program of Fishing trips in Sunny Beach resort on the Black sea coast in Bulgaria. Book online fishing trip in Sunny Beach resort. Please, post a comment on Sunny Beach fishing .